Recent efforts to talk about the self in a postmodern dialect have created a dilemma: How can one conceptualize the human self as multiple, fluid, contextual, and radically relational while also maintaining that it is intentional, private, focused, and accountable? Creative Dwelling weaves elements of feminist psychology and process theology into a dynamic interdisciplinary dialogue about human subjectivity. The result brings a new coherence and vitality to our search for more inclusive and adequate ways of understanding our humanity. 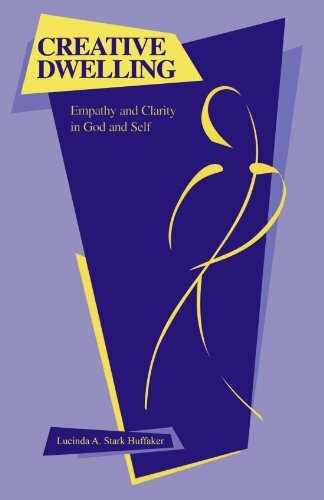 The theological implications are profound: the dynamics of empathy and clarity impel the author to reframe characteristics of the divine nature, sin, salvation, and spirituality. The book culminates in a study of "dwelling" as a new, iconoclastic, and visionary metaphor for our experiences of the ever-emerging self.